Blizzard is organizing a WoW Classic Blizzcon 2018 panel during which the team will talk about recreating the vanilla World of Warcraft experience. As covered earlier, a demo of WoW Classic will be playable on the Blizzcon 2018 show floor. 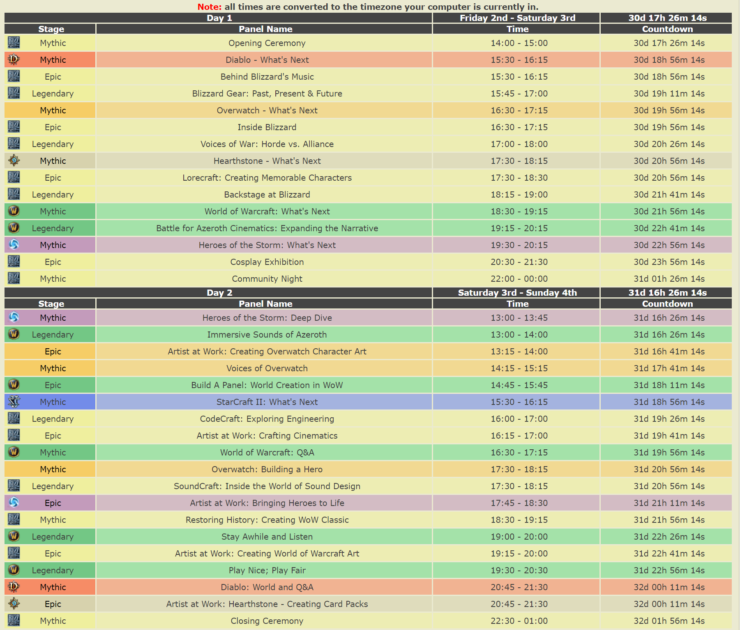 “Players will have a chance to explore and enjoy a limited questing experience through a pair of classic early-level zones—one Horde and one Alliance—and experience firsthand our recreation of the original Azeroth”, Blizzard wrote last month. In addition, those who purchase the Blizzcon 2018 Virtual Ticket will also have access to the WoW Classic demo. Blizzard officially announced WoW Classic at Blizzcon last year, and fans are eager for new news on the vanilla server option. Not much is known about Classic, but Blizzard did confirm that it will run on patch 1.12, and that the original graphics are the game’s starting point alongside the ‘old’ character models and animations. 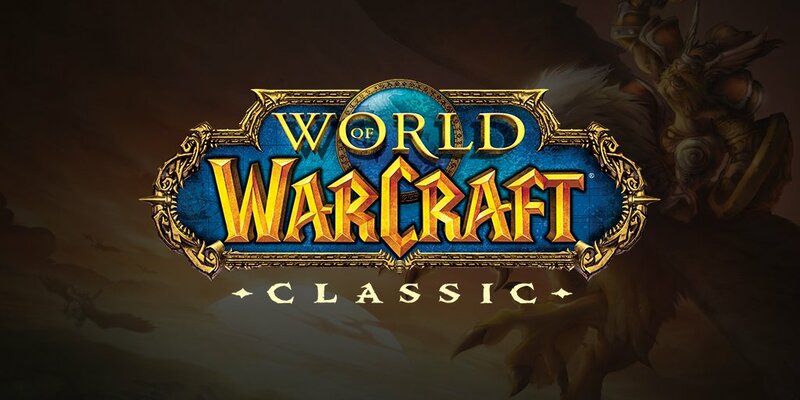 We will update as soon as we learn more about World of Warcraft: Classic.